Hailing from Canberra, Coda Conduct is an engaging hip hop duo consisting of members Erica and Sally. Their style ranges from laid-back, thoughtful and sincere to cheeky, upbeat and braggadocio. With dexterous flow and meticulously considered lyrics, this duo drop their jams better than their Parkinsons-stricken grandmothers. These two ladies live on a staple diet of rap, hip hop and spoken word. They both grew up being subjected to strange looks at high school discos when they didn’t know the words to the Backstreet Boys but could rap the entirety of Gangsta’s Paradise. Since meeting just over a year ago, they have brought each other out of their lyrical shells and stumbled into hip hop nights, poetry slams and spoken word competitions across Canberra and Sydney, finding themselves comfortably in possession of a mic. With no sign of slowing down, Coda Conduct are headed somewhere fast. They’re yet to figure out where that somewhere is, but, like a vampire hunter or a cattle farmer, they’re certainly raising the stakes. 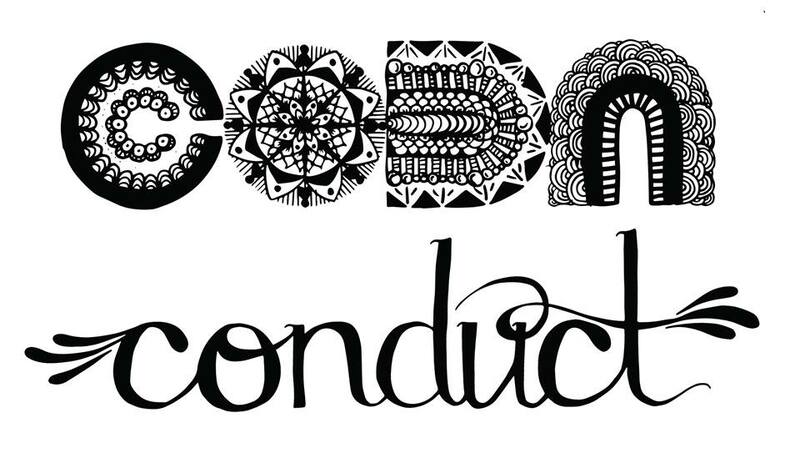 Coda Conduct have just released the official film clip to their track Watch This Space with production from Detal. You can check that out above.